The Fair Trade premium that farmers receive has helped many of them. - Theresa's husband passed away and she was left with 5 children under the age of 10. This premium has allowed her to provide for her family. - The premium has helped her purchase a water tank, livestock and she most recently built a new house for her family with the premiums earned over a few harvest seasons. - The typical farmer has 2-5 trees on their land and they collect the fruit between March-July. We offer a comprehensive range of conventional, organic and fair trade cold pressed vegetable seed oils and have a dedicated partner which presses a wide variety of seeds to produce vegetable oils in their Kenyan facility at Athi River. 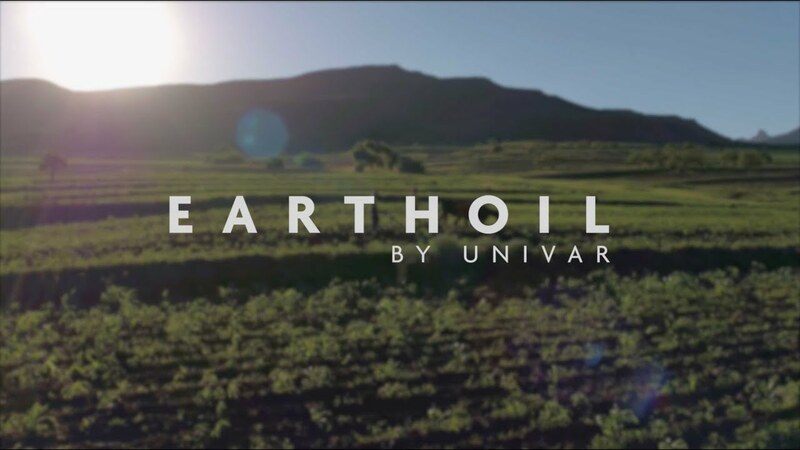 Recent investment to increase the capacity in Kenya means that Earthoil can offer large quantities for shipment directly to customers around the world. Generally, produced oils are shipped and stored in Europe or sent for refining. - Liquid at room temperature and non-soluble in alcohol. - Referred to as fixed oils or carrier oils. - Generally expelled by pressing the fatty portion of the plant from the seeds, fruits, kernels and nuts. - Triglycerides & extraction process define the properties of the oil. - Fats that are solid at ordinary temperatures. - Obtained by expelling the natural fatty fractions from nuts and seeds. - Extraction process also define the properties of the oil. Our range of vegetable oils are virgin oils, and many are produced by cold pressing since using heat to extract the oil can negatively affect the oil quality. All oils are available in 25kg (MOQ) and 190kg packs. Come to see us and discover our vegetable oil portfolio !!! We offer a broad range of high-quality conventional, organic and fair trade essential oils from around the globe. Some, such as tea tree oil, come from production sources developed by Earthoil, while others are drawn from our extensive network of organic growers. Essential oils are derived from a variety of plant parts and are available in both single fold, rectified, concentrated, and folded alternatives. Using our advanced technical expertise, we can ensure there is a product available to match your specific requirements. After the recent issues surrounding potential allergens, i.e. furanocoumarins in oils, we have developed a range of reduced allergen oils to help customers with legislative constraints without losing impact. - Concentrated hydrophobic liquid containing volatile aroma compounds from plants. - Contains the “essence” of the plant’s fragrance and properties. - Steam distilled from the bark, flowers, leaves, roots, stems or other parts of the plant. - Highly concentrated, must be formulated or diluted in carrier oils for aromatherapy use. Come to see us and discover our essential oil portfolio !!! High in stearic acid (saturated fatty acid), allowing it to melt at higher temperatures.